The ITIL v3 Foundation course is a live, instructor-led course that covers the 19 processes that help service management staff to deliver and support quality products and services. During the course, students will gain knowledge of the internationally recognized best practice terminology, structure, basic concepts and the core principles of ITIL v3 practices for Service Management. 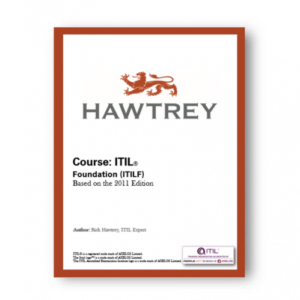 At the end of the course, participants will be ready to sit the ITIL v3 Foundation Examination. This course is recommended for all IT staff and IT Managers.